"Pray ye therefore the Lord of the harvest, that he will send forth labourers into his harvest." Marie works diligently in many areas of the Board. “The apple doesn’t fall far from the tree” is a reality for this daughter of Dr. and Mrs. Ellis. She works as tirelessly and dedicatedly as do her parents. The skills of service to the Board are major league. The Board is truly blessed that Marie has dedicated her service to Christ and our missionaries. 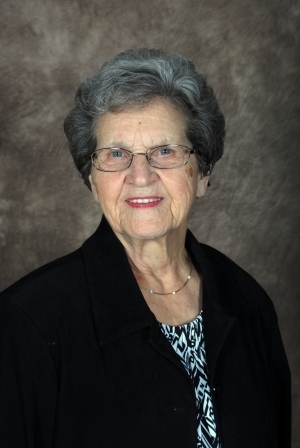 Her long hours and devotion to detail minister to our churches and missionaries. Our Office Staff does not receive a salary from the Mission Board because there are no funds available for them. While our Directors and Missionaries try to raise their own support they also encourage churches to take our secretaries on for monthly support. We all work by faith and trust the Lord for our needs! 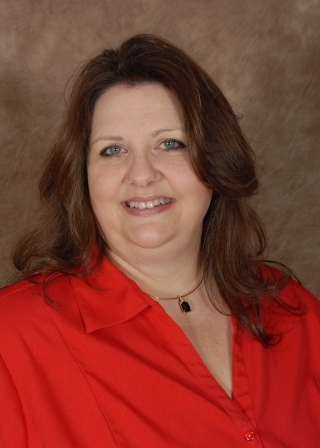 Angi is the wife of FBHM President and Director, Chip Stowe. 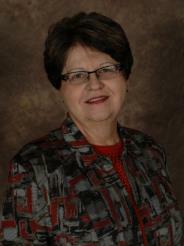 She has been with the mission board since October 2012. Angi has a heart for missions and missionaries. She loves writing and working with the prayer letters and the other publications that we do here at the mission board, such as gospel tracts, booklets, and prayer cards that we print here at the board. She works diligently at keeping the website up to date and other duties as well. Her knowledge and abilities are a major asset to the mission board as she works in the other areas of the ministry including travelling to the foreign field as well. Bro. 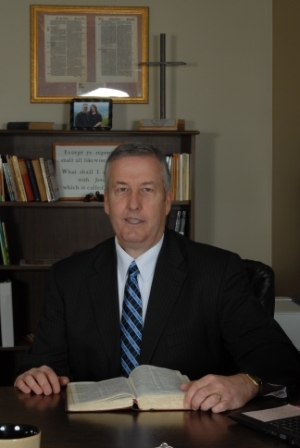 Jack Stewart has been associated with Fundamental Baptist Home Missions for 18 years through his wife Marie, who is a secretary with the Board. She is also the daughter of Dr. and Mrs. Ellis. He grew to love the work at the Mission Board and all the missionary families. 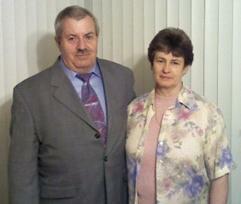 In October of 2012, the Lord lead him to full time missionary work as a missionary helper with our board. 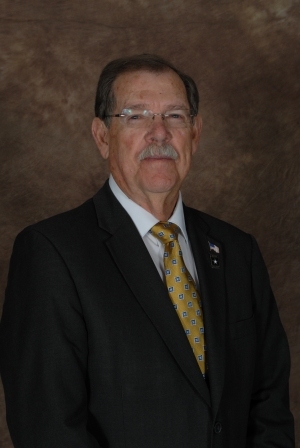 In August 2013, Jack became the Field Director at the mission board. 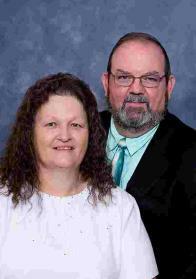 His sending church is Heaven Bound Baptist Church in Bessemer City, NC and his pastor is Jason Moore. 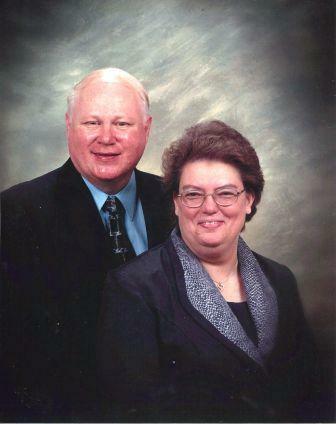 Mrs. Ellis helped her husband, Dr. James Ellis establish and incorporate the home mission board, Fundamental Baptist Home Missions, Inc. Fundamental Baptist Home Missions was started in June 1982 as a result of a burden for Fundamental Baptist Churches to be established in areas without a gospel witness and to strengthen the local church through missionary evangelism. Today the Mission Board has over 140 Missionary families that it serves throughout the USA, Caribbean Islands, Central America, South America, India, Mexico, Africa and the Philippines. Lucille works tirelessly at the mission board carrying on their life's work. Her life has been dedicated to this ministry for many years. 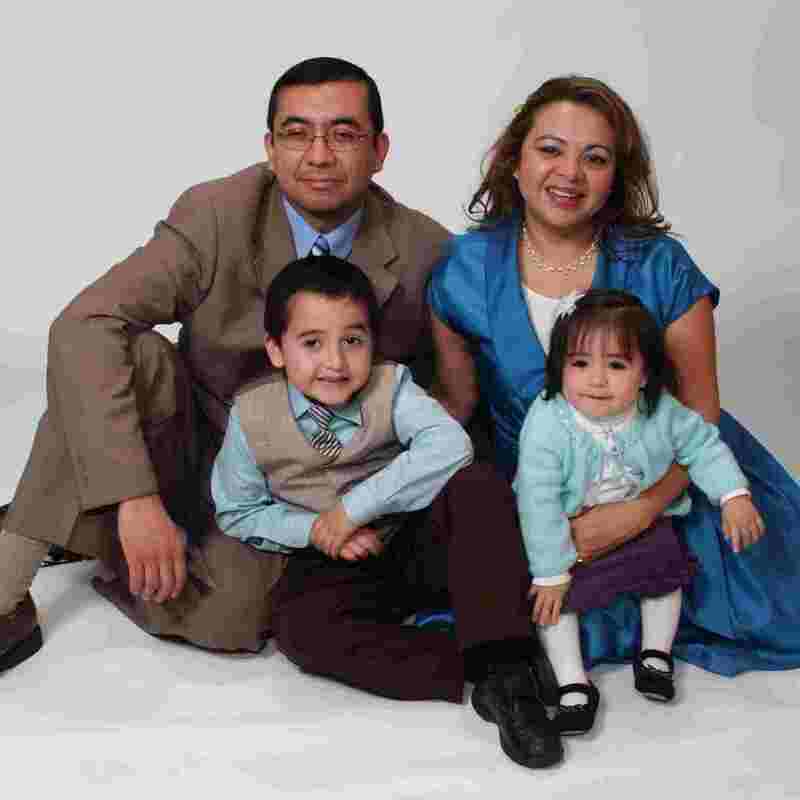 It is an honor and a privilege to be called of God to be the Director of Fundamental Baptist Home Missions. The Great Commission is the responsibility of the local church and it is my purpose through the local church to help missionaries and Independent Baptist Churches with their burden to spread the gospel in all the world. "For great is thy mercy toward me: and thou hast delivered my soul from the lowest hell."